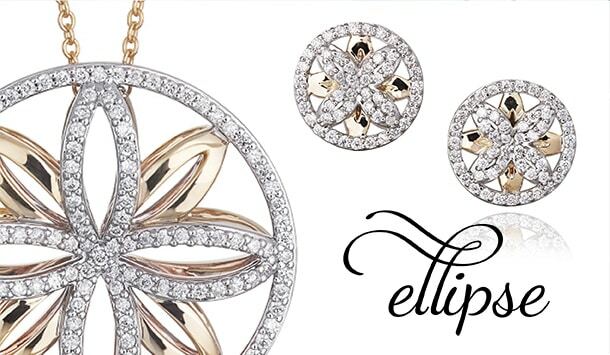 Whitakers has a selection of iconic jewellery collections available in-store. 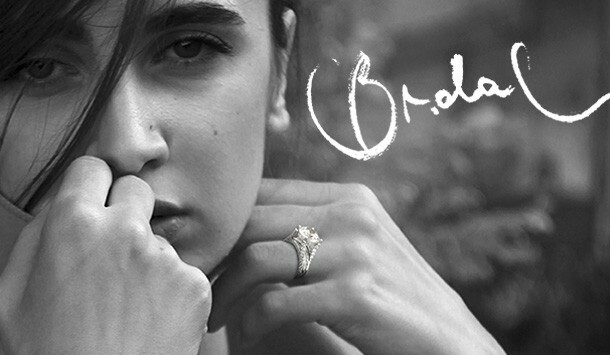 Personally designed by John Whitaker and falling under the JW Collection brand, each assortment is unique in its spirit and style, while remaining true to the Whitaker’s values of quality materials and superior craftsmanship. 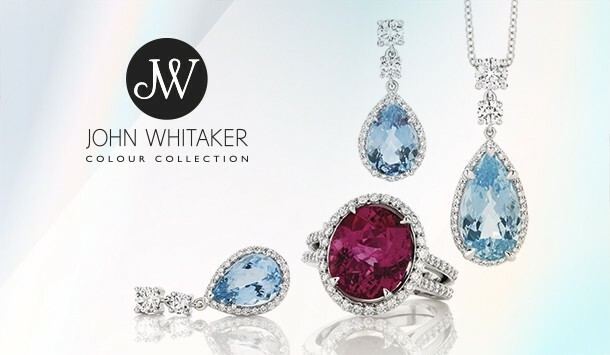 Browse Whitaker’s exclusive JW Collection jewellery collections below featuring the Colour Collection, Ellipse Collection, Bridal Collection and The One or visit our Darby St boutique in Newcastle to view, try on or chat to one of our friendly jewellery specialists.